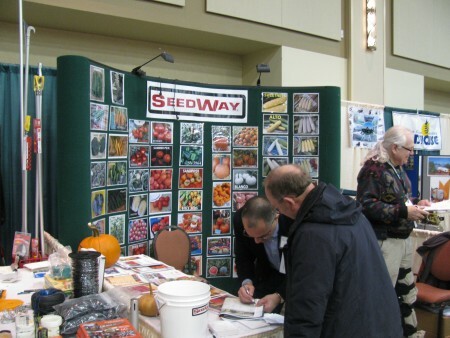 The Mid-Atlantic Fruit and Vegetable Convention is a three-day grower meeting with six to eight concurrent educational sessions each day plus an industry trade show with over 165 vendors. 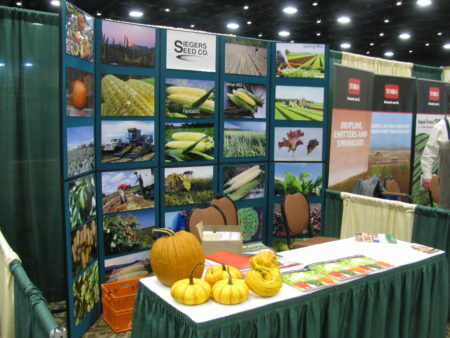 It is one of the premier grower conferences in the Northeast and beyond. Held each winter at the beautiful Hershey Lodge in Hershey, Pennsylvania (aka Chocolatetown, USA – yes, there’s always plenty of chocolate at the sweetest place on earth! ), this multi-state event is sponsored by the Pennsylvania Vegetable Growers Association as well as the fruit grower associations of Pennsylvania, Maryland, New Jersey, and Virginia. The 2019 Mid-Atlantic Convention is now history. For more information on the Convention, visit the Convention website here. See links below to review the workshops and program offered at the 2020 Convention. Pre-convention workshops and a bus tour were offered the day before the Convention. 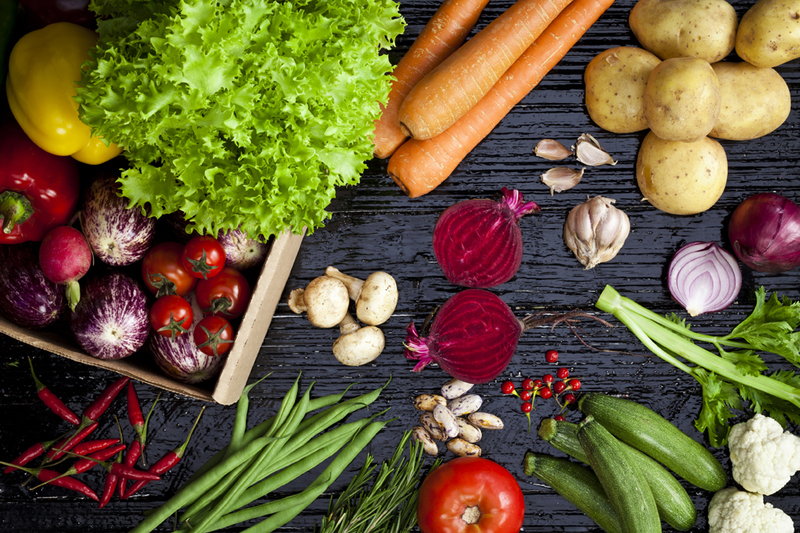 The 2020 Mid-Atlantic Fruit and Vegetable Convention will be held January 28 to January 30, 2020, at the Hershey Lodge. Look for information on the program and registration beginning in November 2019. Contact us at pvga@pvga.org for further information.